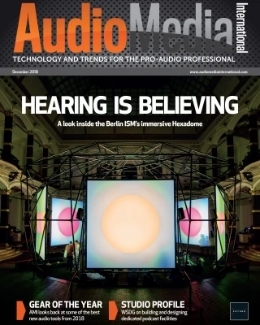 The December 2016 issue of Audio Media International is available to read online now. 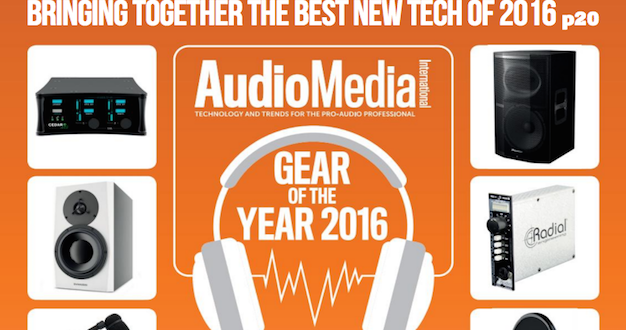 In our final edition of the year, we once again enlist the help of our talented team of reviewers and nominations from across the industry to reveal our ‘Gear of the Year’ for 2016, while the team behind Battlefield 1 discuss their techniques for creating authentic war sounds in our Game Audio feature. 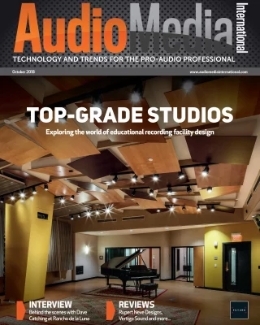 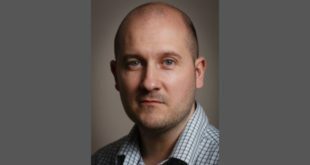 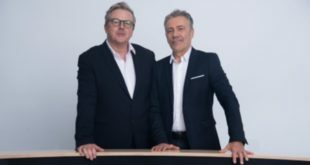 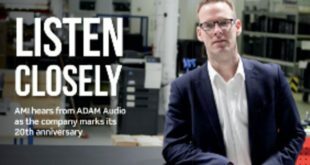 We also take a look around Genelec’s impressive new demo facility in the heart of London’s West End and have a chat with Sonic Emotion Labs’ Etienne Corteel about Wave 1, the company’s innovative new 3D listening system. 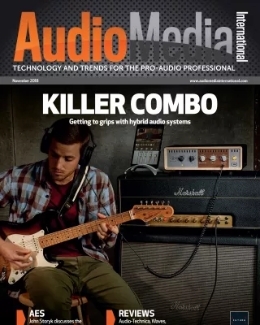 Also in this issue, Colby Ramsey learns why Fylde Coast Radio needs audio gear to realise its full potential, Jerry Ibbotson considers the technical and ethical implications of Adobe’s Project VoCo, and Simon Allen heads out on tour with Roland’s M-5000C to see how it stacks up against offerings from other digital mixing console manufacturers in our Lead Review.